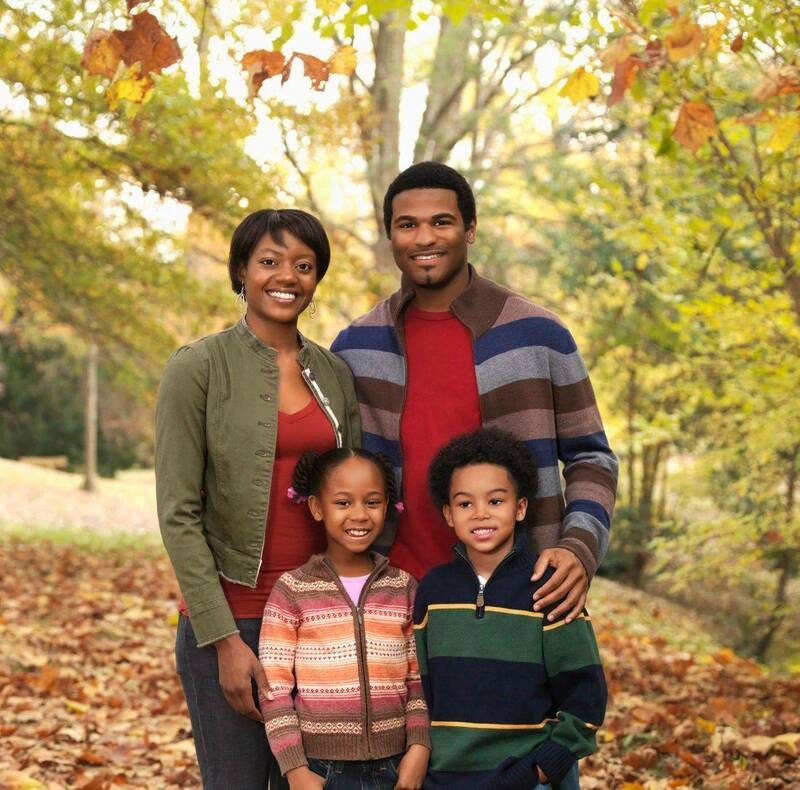 Relationship Restoration Coaching Services endeavors to honor the sanctity of family and strengthen the family unit. We want to help restore relationships between husband & wife and parent & child and spark a fire of love, unity, and joy within the home. Empower. Encourage. Educate. Be Truthful. Be Relational. Love. Empower individuals to rediscover the importance of personal relationships and build confidence in having the ability to repair what has been broken. Encourage by coaching individuals to see for themselves that they can do whatever they set their heart on doing. Remind them that all things are possible and nothing is impossible. Teach various skillsets that will equip, develop, and enhance a healthy relationship. Be honest with self and others for personal growth and self-awareness. Be relational with healthy boundaries. Love is the foundation of healthy relationships. Relationships are powered by love. Relationship Restoration Coaching Services, LLC partners with individuals within marriages and families seeking to restore and strengthen familial relationships back to optimal health. We are committed to empower, encourage, and educate people to rediscover purpose, achieve personal renewal through self-awareness, and develop a skillset for conflict resolution and relationship building. This will be accomplished through personalized coaching sessions, group coaching, workshops, seminars, webinars, videos, and books. 4-weeks of personalized insightful coaching designed to equip and empower individuals to achieve personal renewal through self-awareness. Self-discovery is a fundamental step toward healthy and happy relationships. Tools will be given that can be used toward personal restoration of which will have a domino effect on their most treasured relationships. Relationship Restoration Coaching Services, LLC is committed to empowering, encouraging, and educating people on achieving personal renewal through self-awareness and discovering true identity. They are also committed to teaching others how to restore and enjoy their relationships with spouses and children. Through these events, people will remember the importance of self-discovery and family unity and will be given tools that will fortify the foundation of love and vision for the family. 4-weeks of personalized insightful coaching designed to unify and empower marriages and strengthen the family unit. Through these sessions practical tools will be given that will equip the marriage/family and realign them to walk on the path of relationship restoration and renewal.